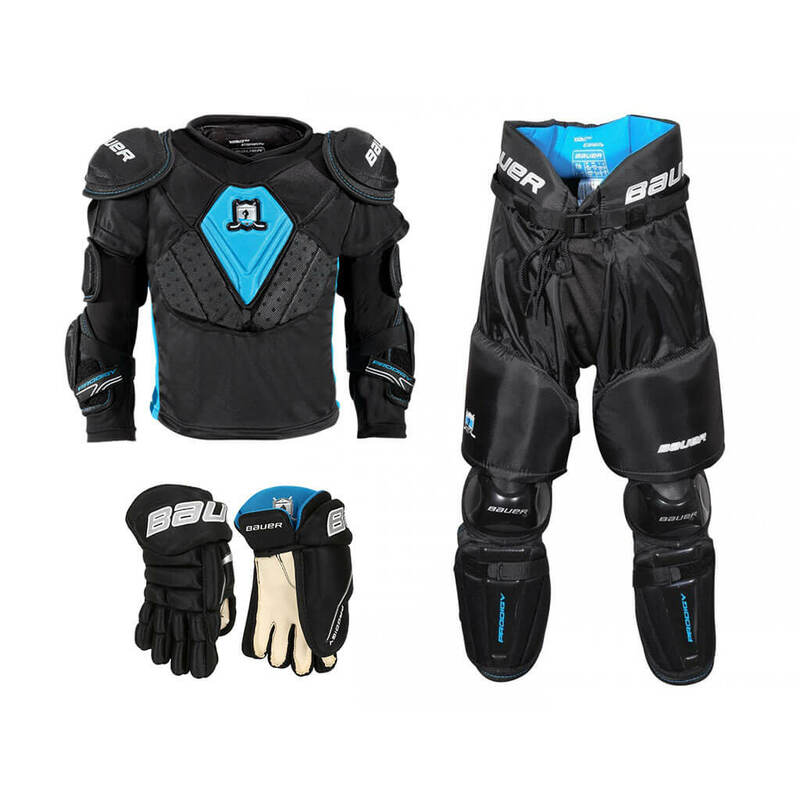 Get the best performance out of the best gear! 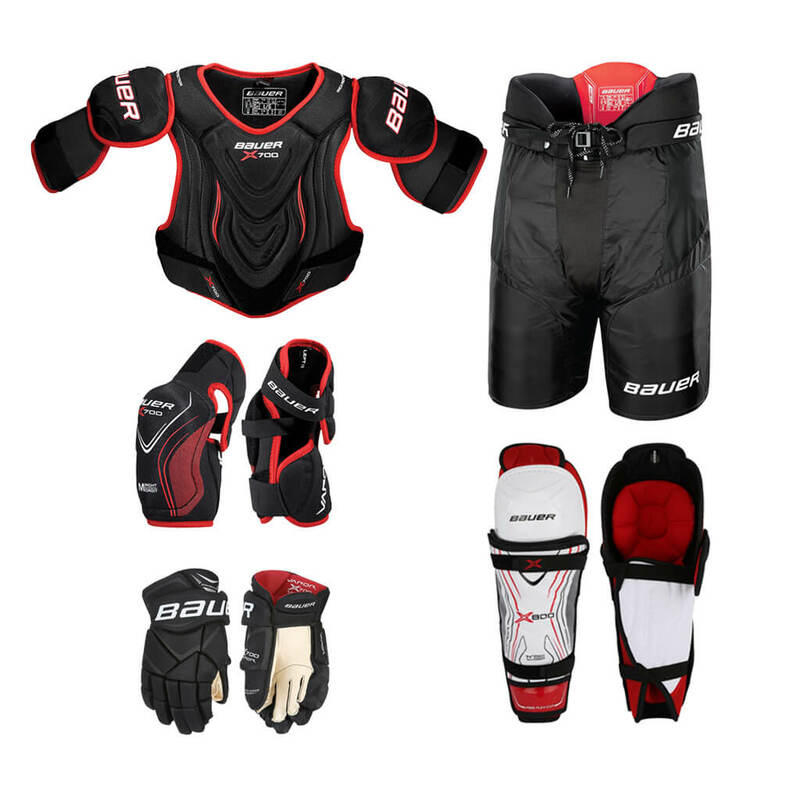 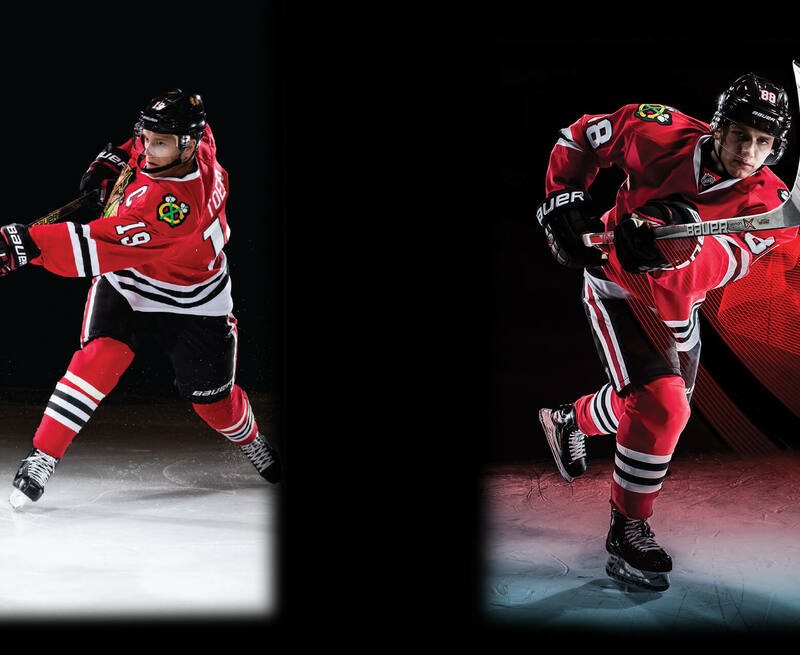 Be one of the first people in the country with the NEW Vapor Protective range! 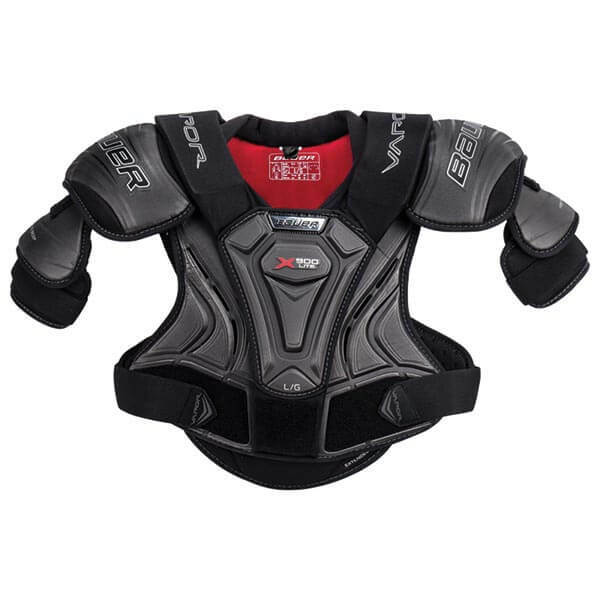 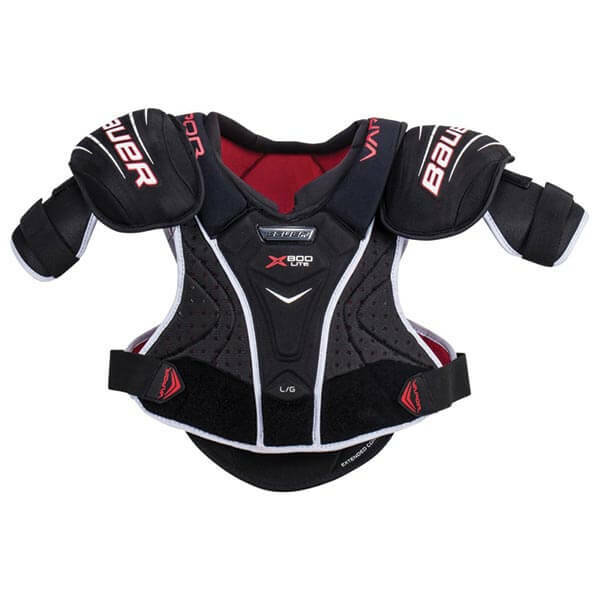 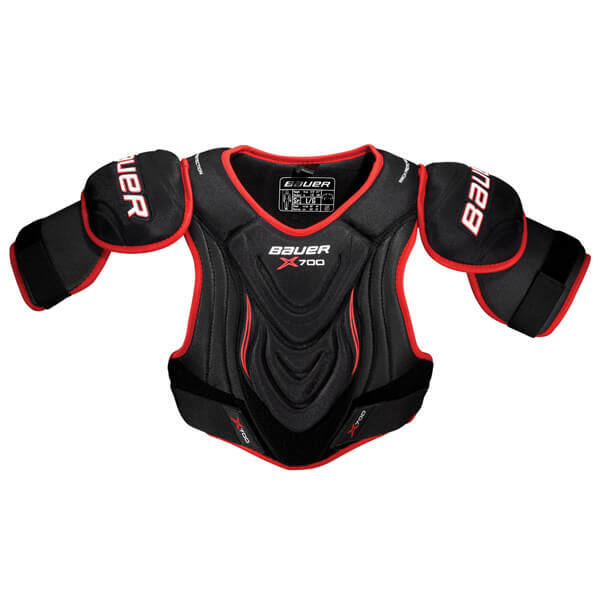 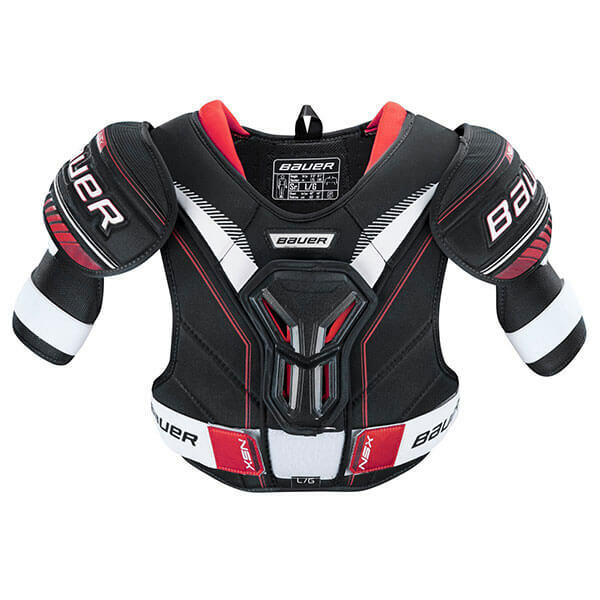 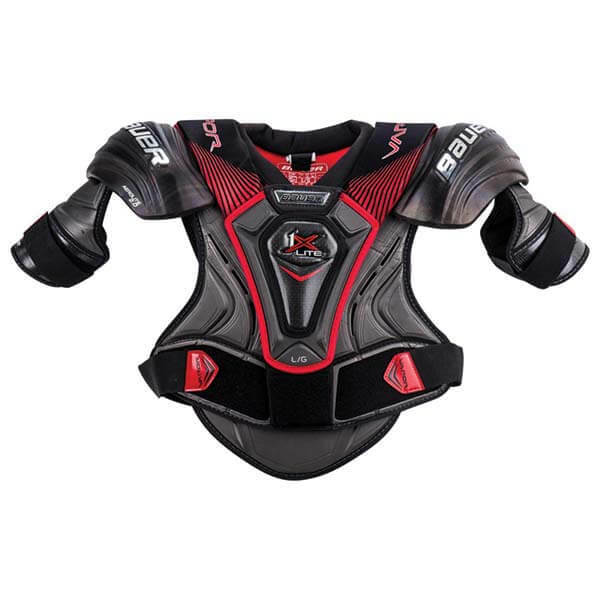 Get your hands on these NEW Vapor X800 Lite Shoulder Pads now! 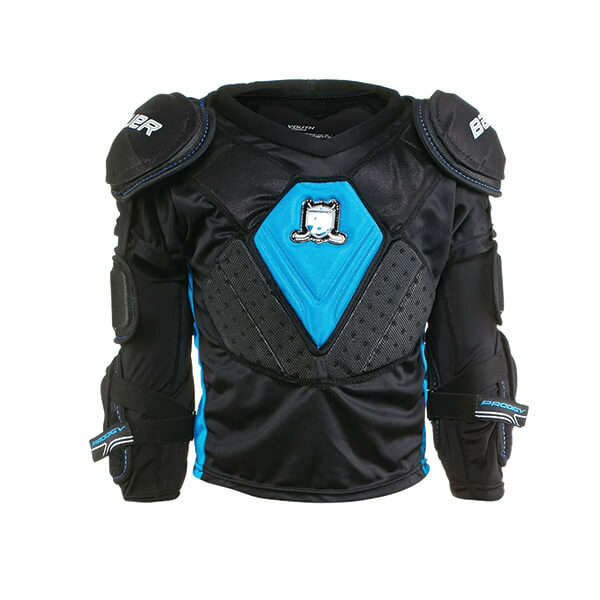 Get your hands on these NEW Vapor X900 Lite Shoulder Pads now!